I have a bunch of announcements! I’m pretty excited about this book. It’s about two old academic rivals who team up to solve an old mystery and then, naturally, fall in love. They investigate the deaths of two men who died in 1878. The novel is kind of a tour of Brooklyn, as Finn and Troy, my two main characters, visit neighborhoods all over the borough in search of clues. There’s also a glimpse into the Brooklyn of the 1870s, which was pretty fun to research. (Well, it was fun to research if you’re me, because I’m a nerd.) The book is kind of a love letter to the borough I’ve called home for the last five years. 3. 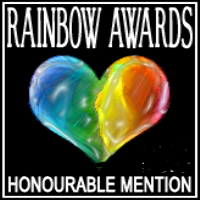 Here’s a pretty nice review of Blind Items from Top 2 Bottom reviews (4.5 out of 5 kisses!). I think those are the big things. Here in New York, it’s cooled off some, so I guess fall is here. (We had a pretty mild August, so I’m sad about seeing summer go.) I’m still writing away, working on a few different new projects. Hope you all are having great weekends. 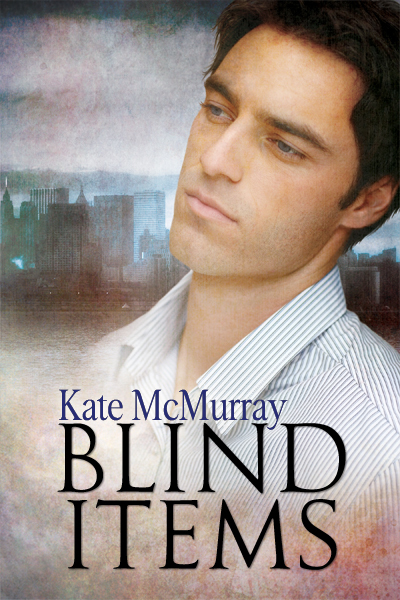 I’m going to be at Ethan Day’s Gay Day tomorrow (well, later today), and I’ll be giving away a copy of Blind Items. Stop by, it’ll be a good time! I’m scheduled to chat (about Blind Items or anything that strikes your fancy) at the Dreamspinner GoodReads group from 1-6pm EST this Saturday (August 13), so please stop by! Ask me questions! Talk about the book! Also, a big pile of thanks for the great review of Blind Items by Raine at Jessewave. I’m seriously blushing. 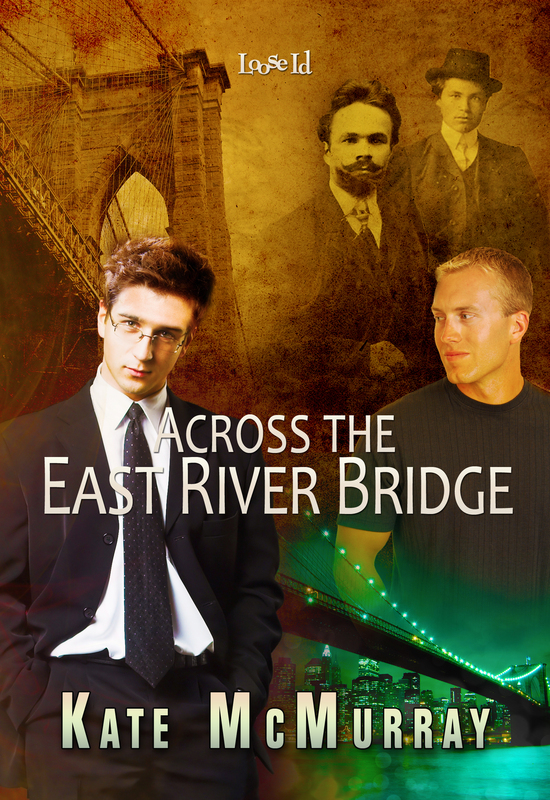 I just finished the first round of edits on my next new book, a book called Across the East River Bridge, which is a romance that involves a couple of ghosts. (The romance is between two flesh and blood people, but the ghosts bring them together. Sort of.) So I’m thinking about whether or not the book needs an epilogue. Some of the early feedback I’m getting about Blind Items is that readers want an epilogue, or a sequel maybe; they want to know what happens to the characters down the road. I actually usually really like epilogues, especially in books in which I’m really liking the characters—I want to spend more time in the author’s world or with the characters, or want to see them together happily if only for a few pages. With Blind Items, though, I felt like I’d gotten to the end of the story… although that doesn’t eliminate the possibility of a sequel somewhere down the line. But not all readers like epilogues, or don’t feel that they’re necessary if the book ends with the characters committing to each other, or clearly on their way toward a happily ever after (I’m talking about romance specifically here, obviously). And I for sure am not always a fan of marriage-and-babies epilogues that mostly just serve to show the couple in gratuitous domestic bliss. So I’m of two minds about it. What say you? Do you like epilogues? Do you hate them?